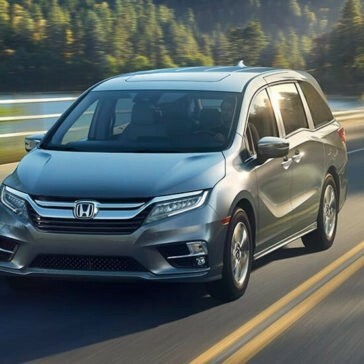 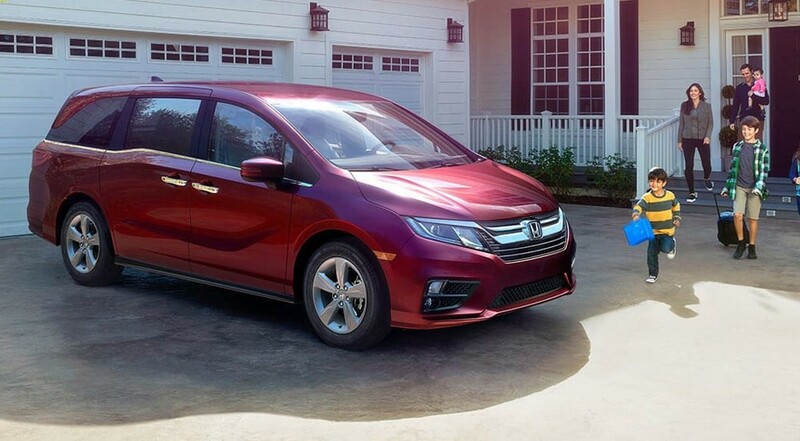 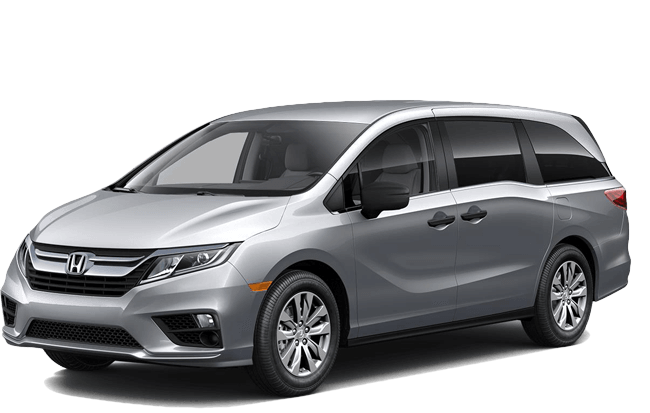 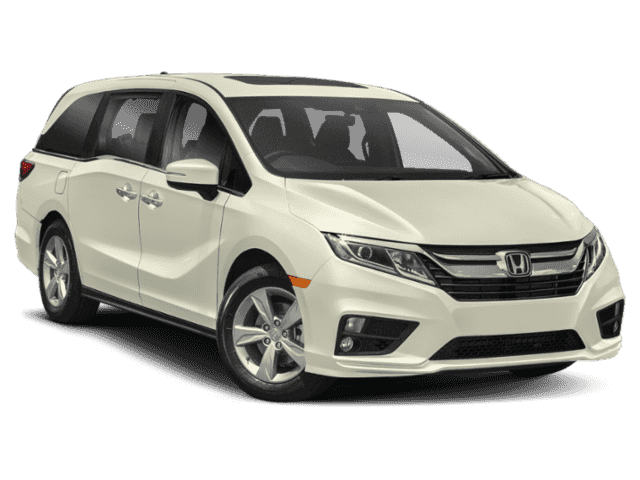 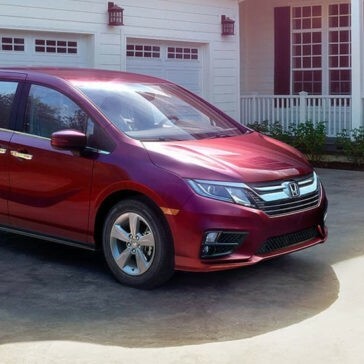 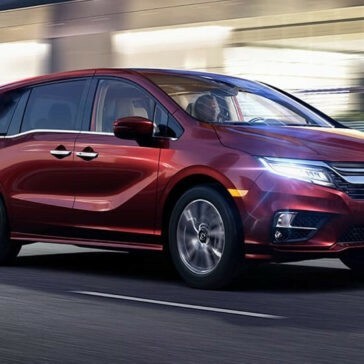 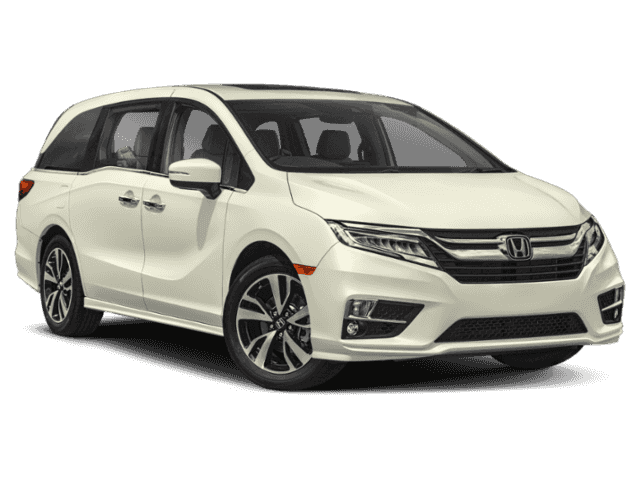 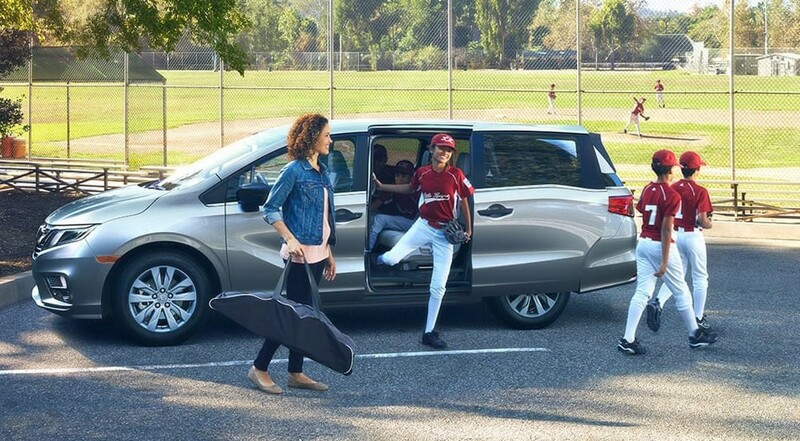 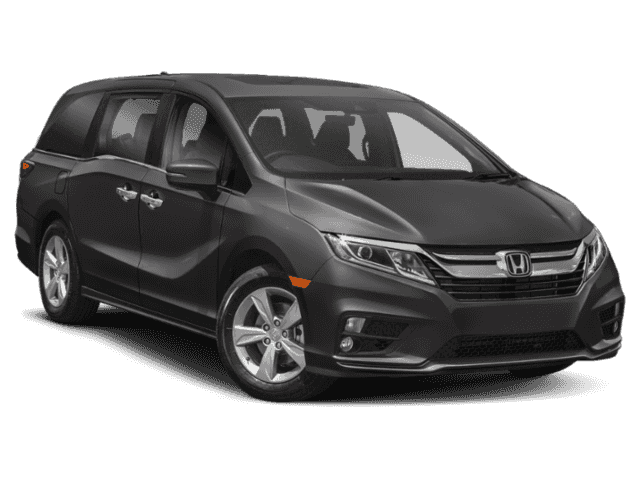 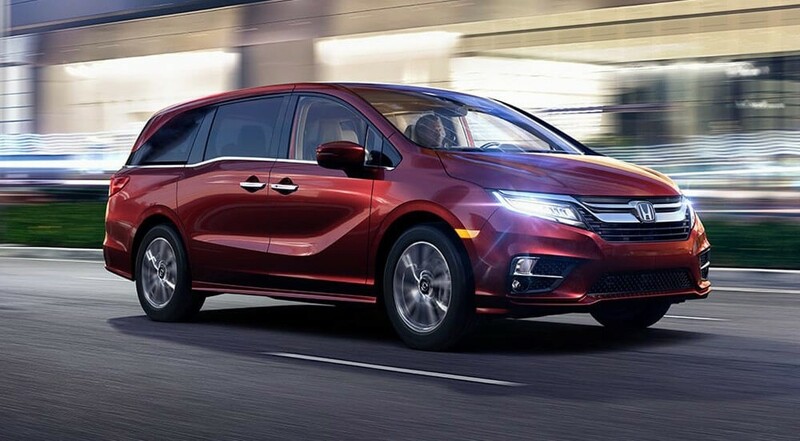 The 2019 Honda Odyssey raises the bar in minivan safety. 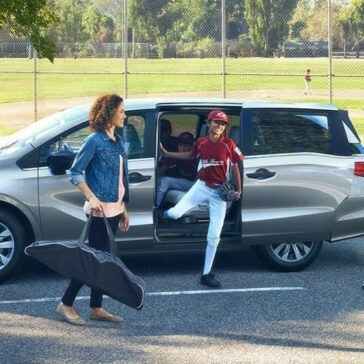 Check out the highlights below! 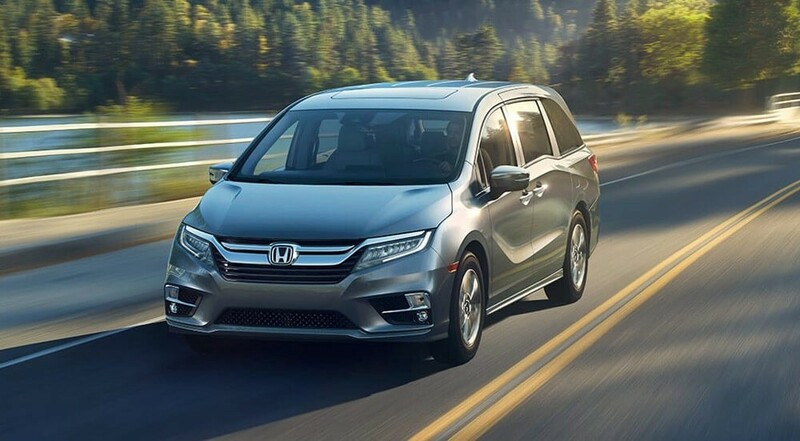 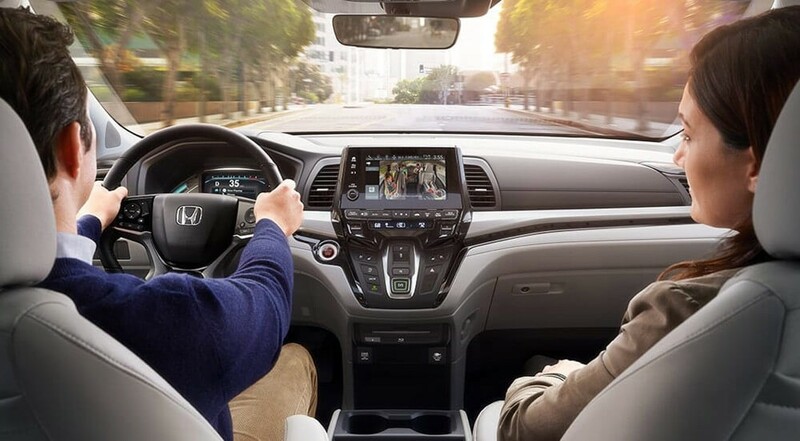 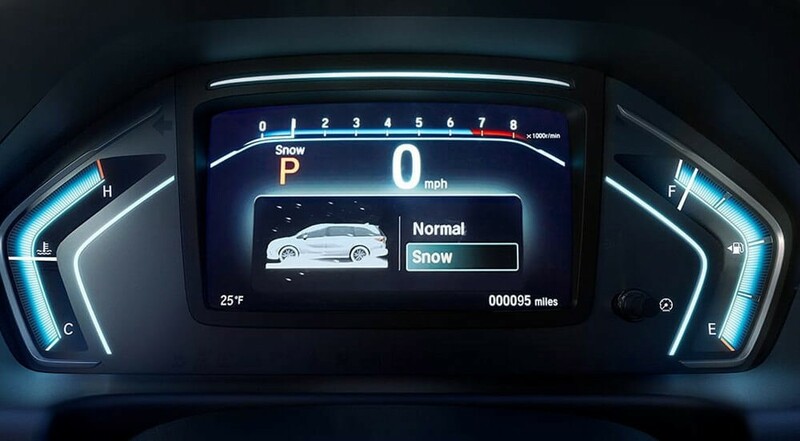 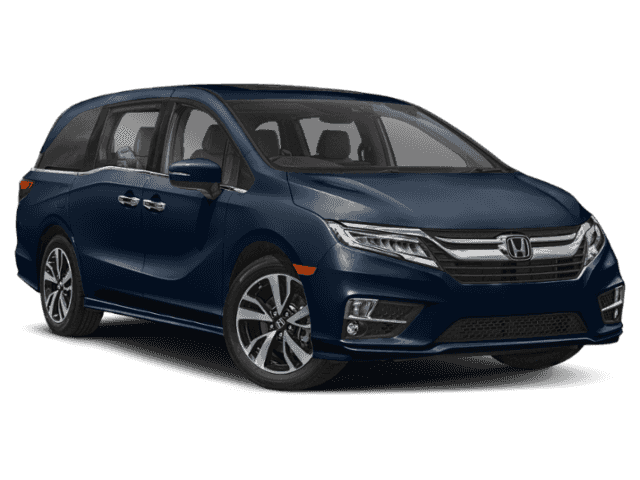 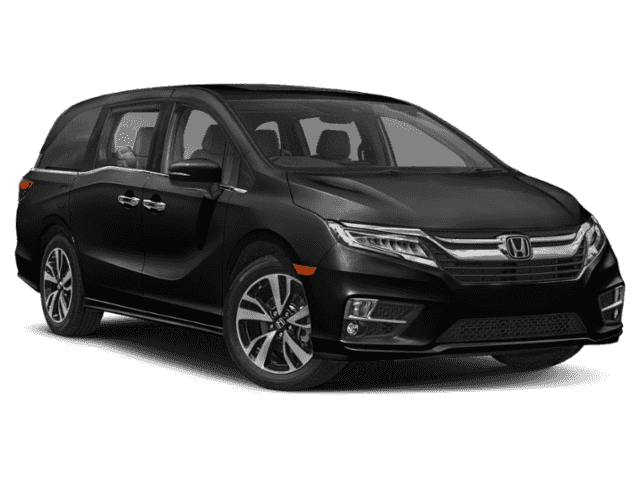 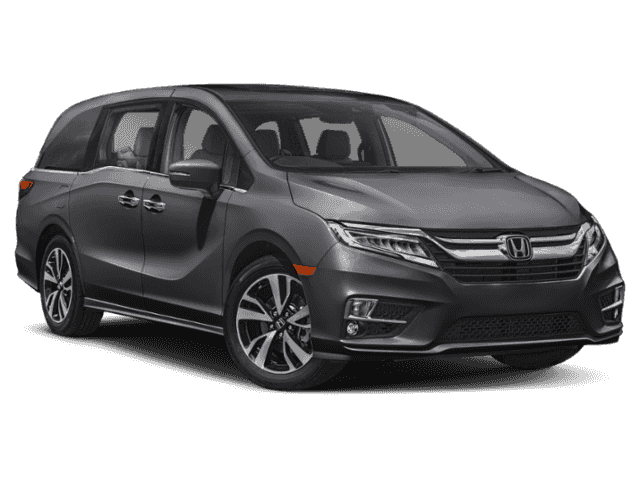 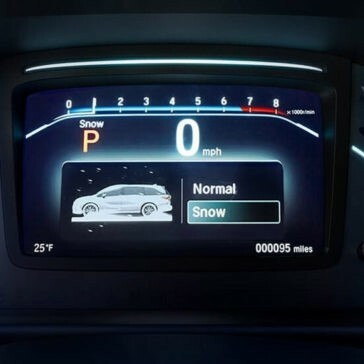 The 2019 Honda Odyssey reaches new heights in performance that is made to impress. 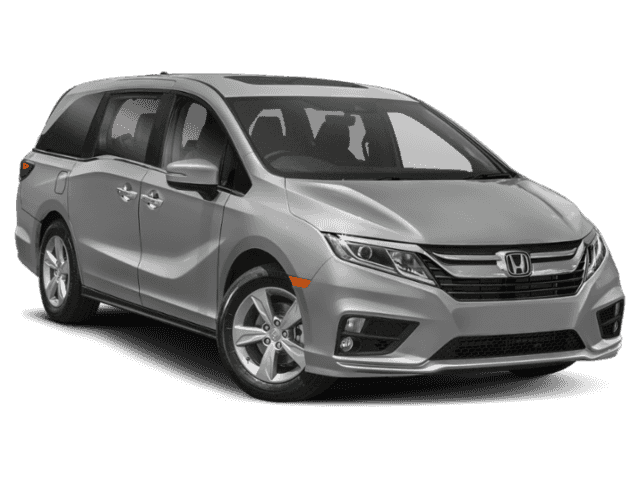 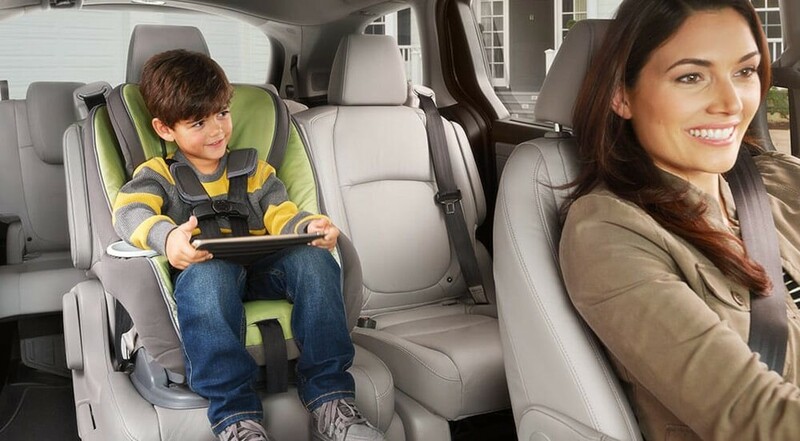 With all new interior features like HondaVac and CabinTalk, the Honda Odyssey is top of its class.